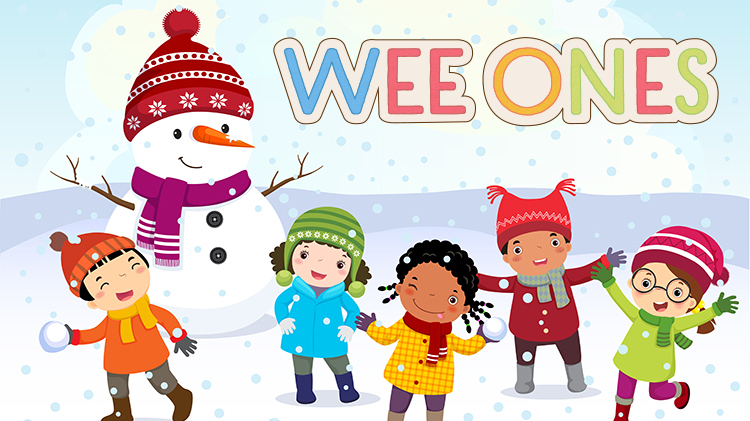 Date: Feb 25 2019, 9:30 a.m. - 11 a.m.
Wee Ones Open Play Group is designed for your little one to play, learn and make new friends. Simply drop-in and play! Wee Ones invites children, birth through four years of age and their parents. No charge for participation. Visit our Facebook page for weekly reminders and pictures! In the event of a Code Red / White, the group session is canceled.